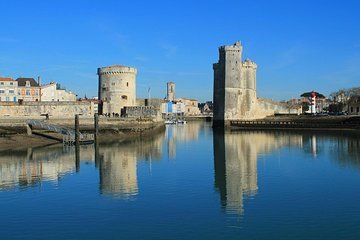 Explore La Rochelle with a guide on a 1-hour Segway tour. Zip through the city and learn bout its architecture, maritime history and culture and see the sights up close without getting tired out. This tour is ideal for visitors who are short on time, but want to get a thorough tour of the city in a unique way. This was a great trip, a lovely way to see La Rochelle and learn about the major landmarks. Great guide, very funny and engaging - with perfect English.